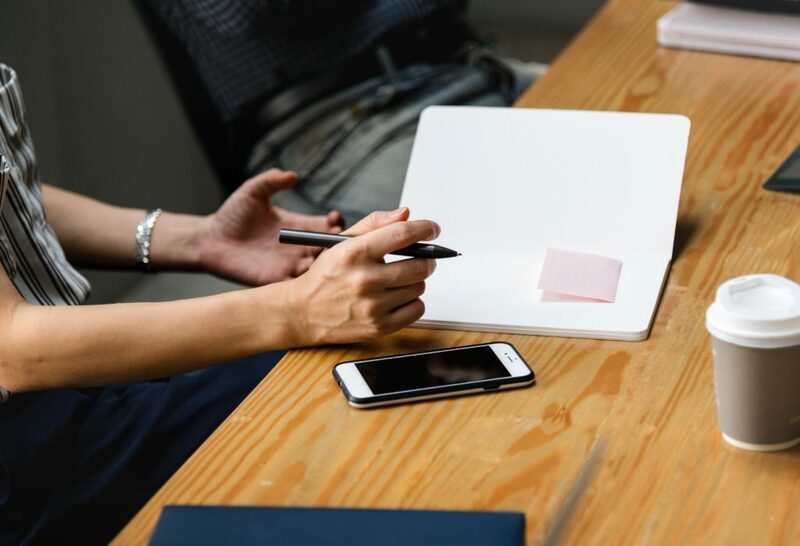 While it’s important that your pins are user-friendly and easily searchable, you also want to spend some time naming, organizing and populating your boards in ways that make them inviting to users. Messy boards with wide discrepancies in the number and kinds of pins found within them are simply not worth wading through. Your followers will look elsewhere, and your outstanding content will go unseen. Follow the suggestions below to discover ways to improve your Pinterest boards for maximum engagement. When just starting out, you may think it’s best to follow Pinterest’s suggested topics for your boards like books, fashion or places. This really isn’t necessary if these things aren’t relevant to your brand or of interest to your audience. Instead, choose themes related to your niche in order to make it clear what your business is known for. In addition, focus on evergreen subjects over holiday or seasonal ones. You’ll want to put the most effort into the areas that will stand the test of time. Ramp up seasonal boards in the months prior. Start with general boards. Come up with a list of possible broad categories related to your brand. Then choose the most relevant. 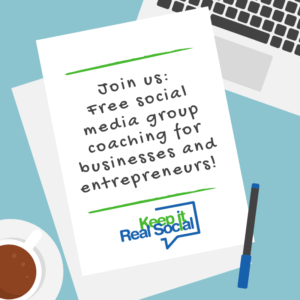 After that, you’ll want to start adding more specific boards that will appeal to small groups of your potential customers. For example, a high-end beauty salon would want to first focus on the types of services they offer by creating a board for each. These could include “hairstyles”, “hair color”, “manicures” and “facials.” Niche boards might be things like “kids’ cuts”, “hair trends”, “styles for long hair”, “ideas for short nails”, and “aging skin tips.” In order to use terms that more people are searching for, take some time to check out your Pinterest analytics to see which terms are leading users to you if you already have some Pinterest boards or simply type some brand-related queries into the Pinterest search bar and take note of which terms are generated. Once you start pinning, you’ll soon see how your boards can begin to take on lives of their own. They can become messy, overflowing and outdated, which makes it pretty difficult for your users to find your best stuff. It’s a good idea to do a Pinterest cleanup at least a couple times a year, if not quarterly. First, look over your boards to see if your categories still represent you well. If one or two don’t, that’s fine. You can eliminate them. 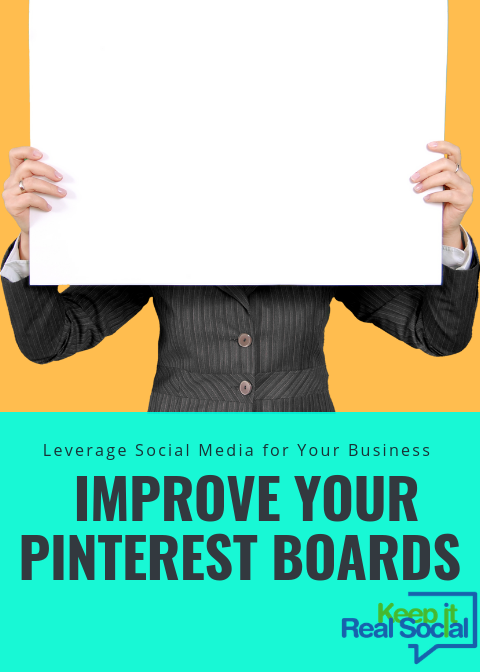 Simply start a more relevant board, move the pins you’d like to keep from the outdated boards to the appropriate new ones, then delete the old boards. Next, take note of which boards are overrun with pins compared to the others. See if you can narrow that category down even further. Chances are, you can. Create a new, more specific board and move the pins as needed. Another option, if you don’t wish to narrow the boards, is to simply delete the pins that seem outdated or not as eye-catching. You’ll be left with a much more appealing board with content that shines. Keep these tips in mind when setting up new boards or assessing your current ones. Also, don’t forget to incorporate your branding into things by creating cohesive covers for each board using your brand’s color scheme and fonts. Organized, up-to-date and relevant Pinterest boards are essential to facilitating user engagement. Staying on top of things makes the process easier, and it can be a fun exercise in creativity.